Iraola and Aquino spoke about how thrilled they are to come to downtown Ann Arbor to serve a demographic which they felt had been underserved--the student population. There were many delays, but Iraola says it was "a labor of love" and a great relief once they could open the new location. 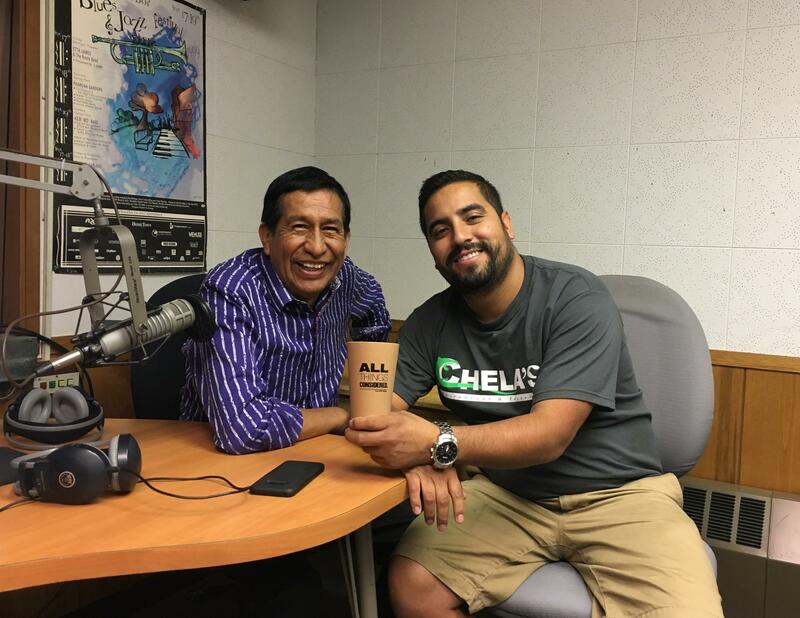 Chela's owner, Adrian Iraola (left) and its manager, Enrique Aquino (right) at the WEMU studio. They also spoke about Mexican street food, and the difficulties of having to adjust their concept for downtown Ann Arbor. 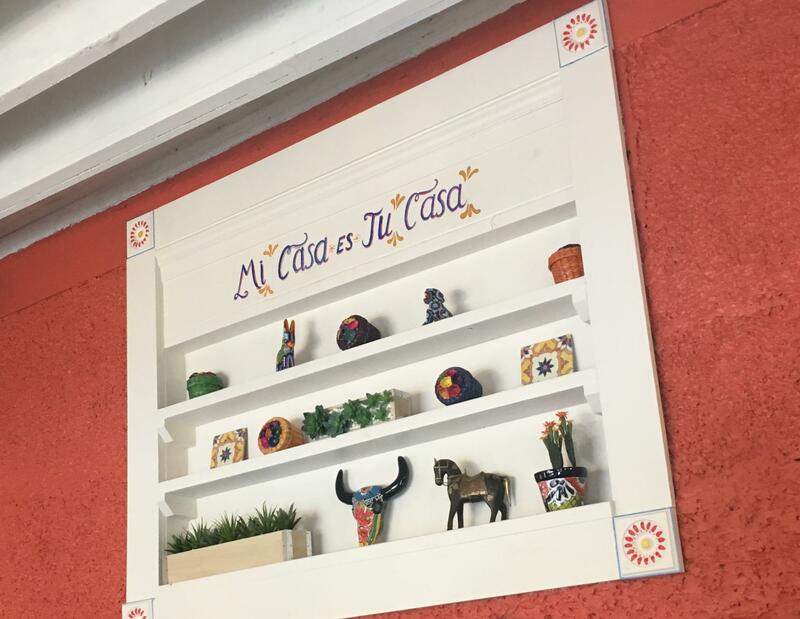 They say their food is different from other Mexican restaurants in the length of time of the preparation and in the difficulty of making certain Mexican food, in particular the popular tamale. They say the preparations required a lot of labor and love. There is an interesting history behind the naming of their restaurant. Chela’s is named after Iraola’s mother, Celia, whom he remembers as an amazing cook. “Chela” is also Mexican slang for beer. 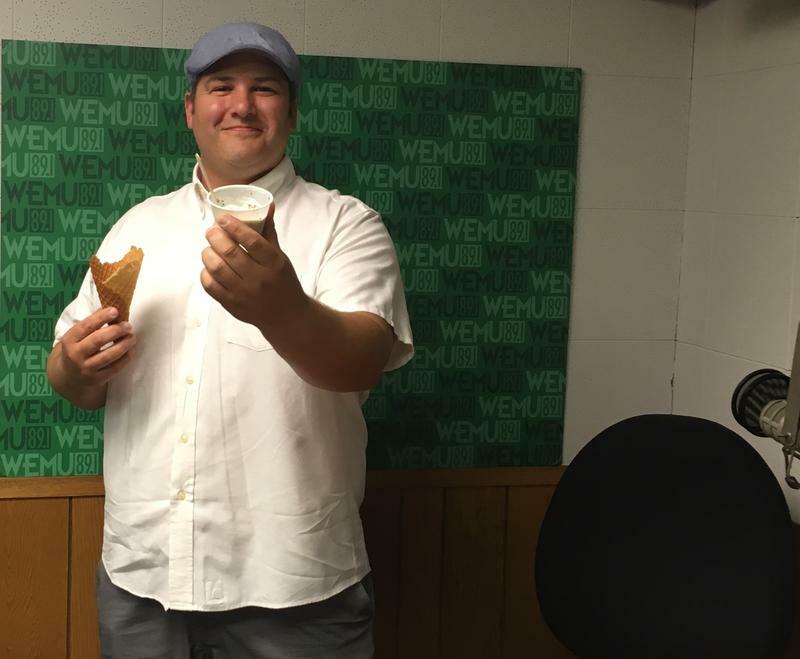 Chela’s has catered for the University of Michigan’s athletic teams and their outreach to EMU, to attempt to do the same. A sign hanging inside Chelas. They may have expanded within Ann Arbor, but they still have more expansion efforts on the horizon. Dexter will be seeing them soon. 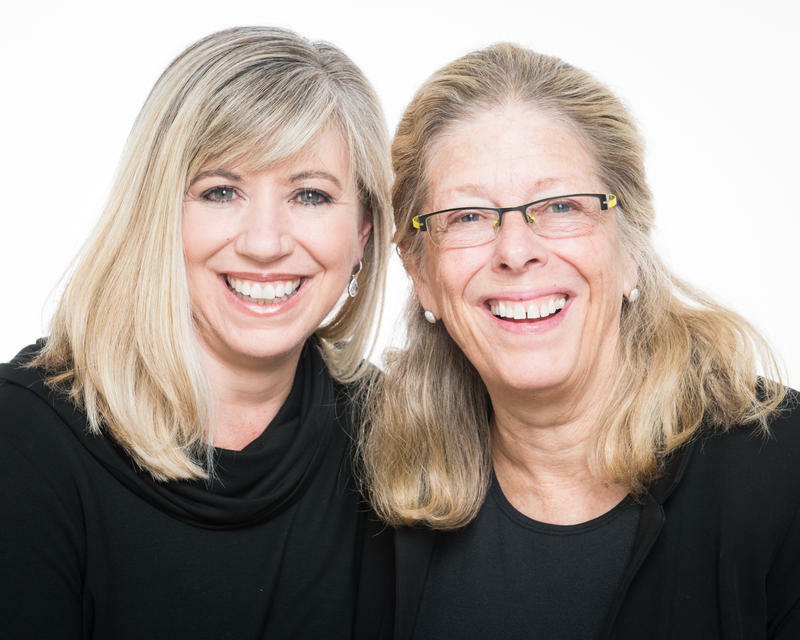 This week’s Art and Soul is about the performing arts in our community. 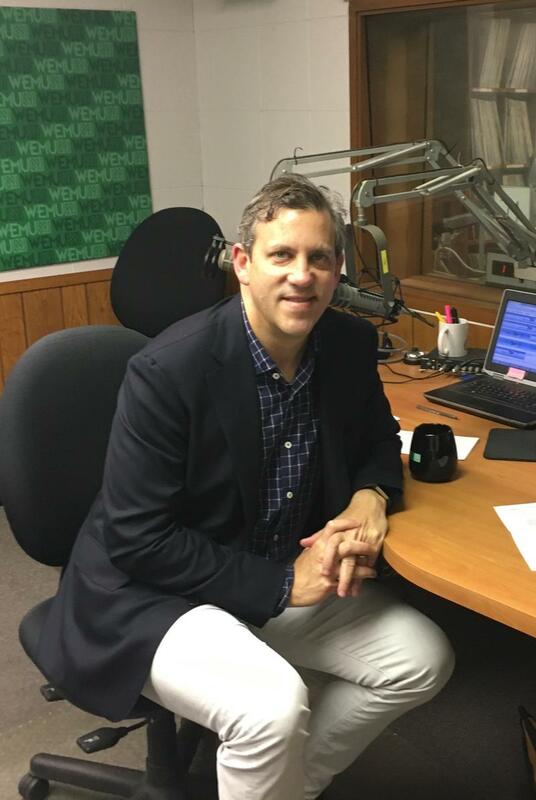 89.1 WEMU’s Lisa Barry is joined by local journalist and A2 Arts Addict blogger Jenn McKee and the new president of the University Musical Society, Matthew Van Besien, to discuss the upcoming season... his first in the position at the University of Michigan.